What really happened to the Boy Who Cried Wolf? Was he disemboweled by savage animals and left to die from his wounds? Or did he survive insult and injury to find a better and longer life? 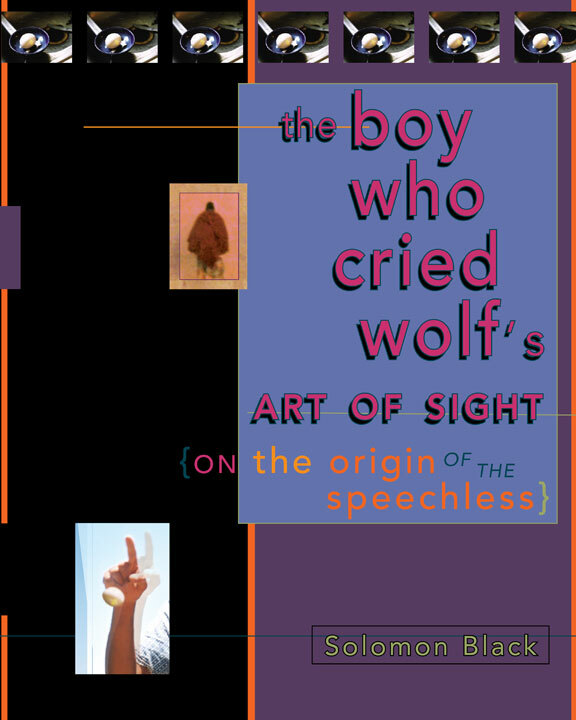 The Boy Who Cried Wolf’s Art of Sight: On the Origin of the Speechless, Solomon Black’s radical revision of the familiar folktale, casts him as a visionary, a prophet who foretells impending disaster about to be visited on his home village in an unnamed country. Unheeded by family and neighbors, the boy flees as paramilitary militias descend on the village in a murderous rampage. 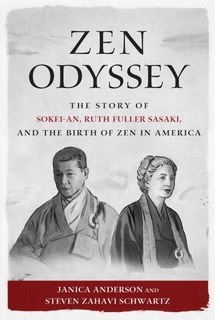 This fiercely imagined graphic novel follows the ambiguous hero to an anonymous city and beyond, as he reinvents himself, consorts with street-dwellers and smugglers, and becomes a Buddhist monk who eventually finds enlightenment in a considered act of self-immolation. Far from a simply linear account of a dubious hero from a well-known fable, this densely packed and intensely vivid volume—a documentary film in book form, with ravishing photographic images—weaves in the ancient myth of Orpheus in the Underworld, the biblical tale of Ishmael and Isaac, Zen koans, fragments of Psalms, extracts from Talmud and poet Philip Whalen, references to Kafka and Peter and the Wolf, and submerged re-translations of Rumi. On top of all this are numerous accounts of self-immolation, spanning from the ancient Greek Cynic philosopher Peregrinus and mythical Chinese renunciate Ning Fengzi, to the more recent and better-known Vietnamese monk Thich Quang-Duc and five mostly forgotten Americans who burned themselves protesting the Vietnam War, to well over a hundred contemporary Tibetans who have died from self-burning in protest against the Chinese occupation and oppression of Tibet. As it draws on old stories and modern atrocities to trace the Boy Who Cried Wolf’s life after the events in that famous morality tale, with twists and turns every step of the way, this dark and grave comic book is also a dream-telling, a vision journey, a religious tract of sorrow and awakening, with flashes of humor and grace and unexpected lightness, and startling images pulling everything together.